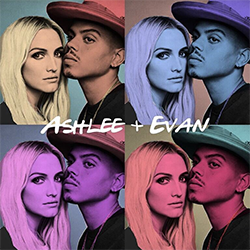 Evan Ross + Ashlee Simpson Give New Album Updates + People Now’ Interview! Hello again! We have a new video of Ashlee Simpson Ross and Evan Ross talking about their music. Today (September 6), they gave an interview to People Now (Ashlee & Evan appears at 13’21). They are so adorable once again haha.